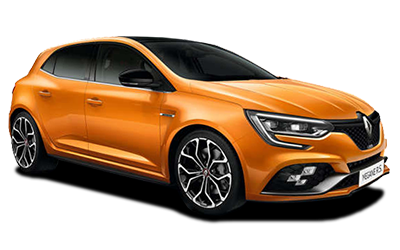 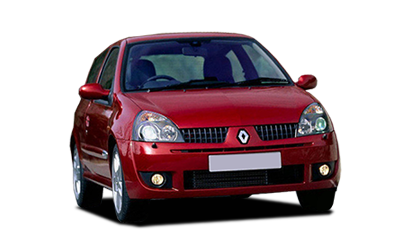 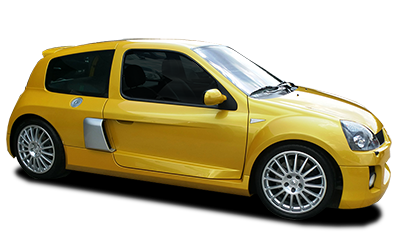 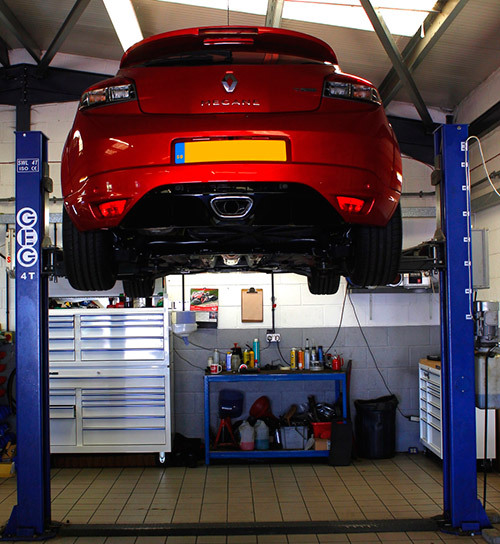 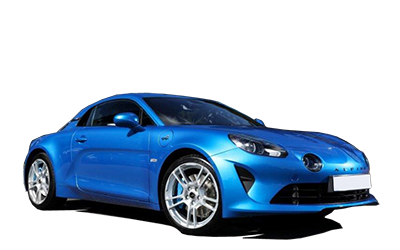 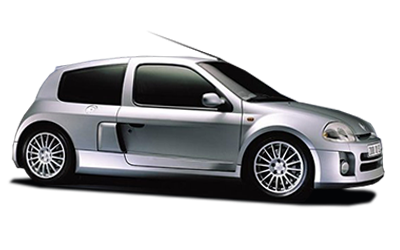 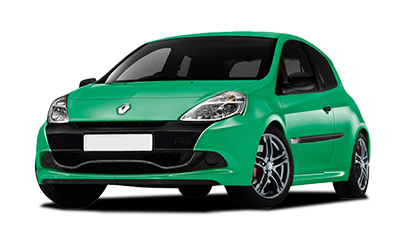 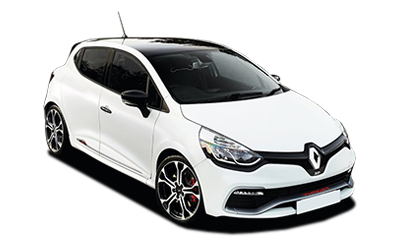 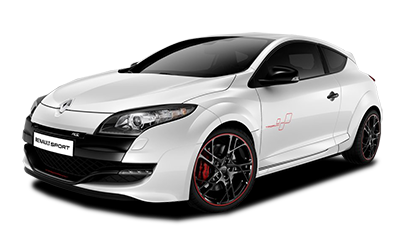 All of our team are well versed in the Renault Sport range from the Clio 2 RS to the latest models including the Clio 4 RS and Megane 3 RS as well as everything in between. 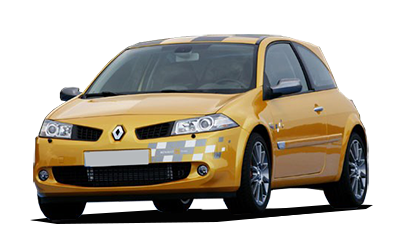 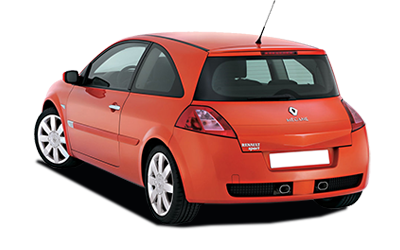 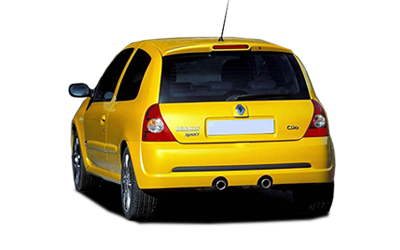 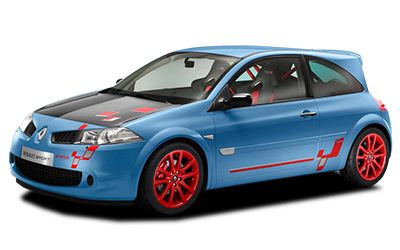 With over a decade of experience in the Renault Sport range, you can have complete confidence that your car is in the best possible hands. 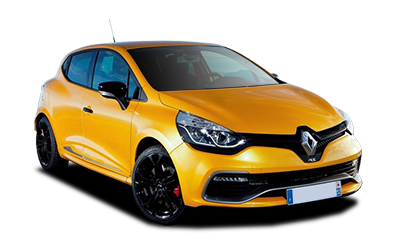 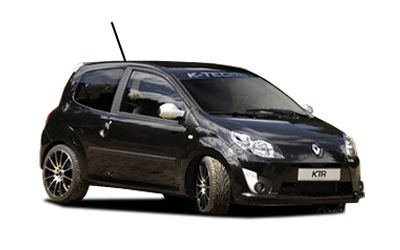 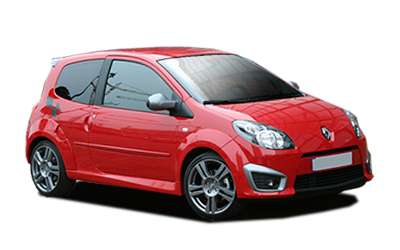 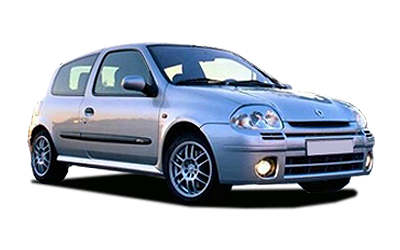 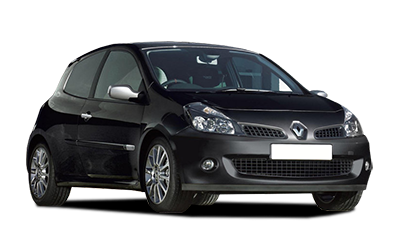 We don't just concentrate on the RenaultSport models, we can offer the full range of services for all Petrol and Diesel variants from Clio's to Traffic vans.